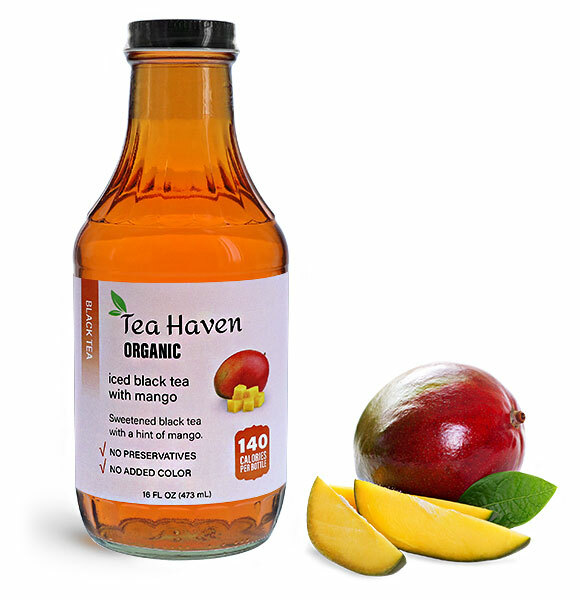 Package organic iced tea drinks in a variety of blends with these clear glass beverage bottles with black metal plastisol lined caps. 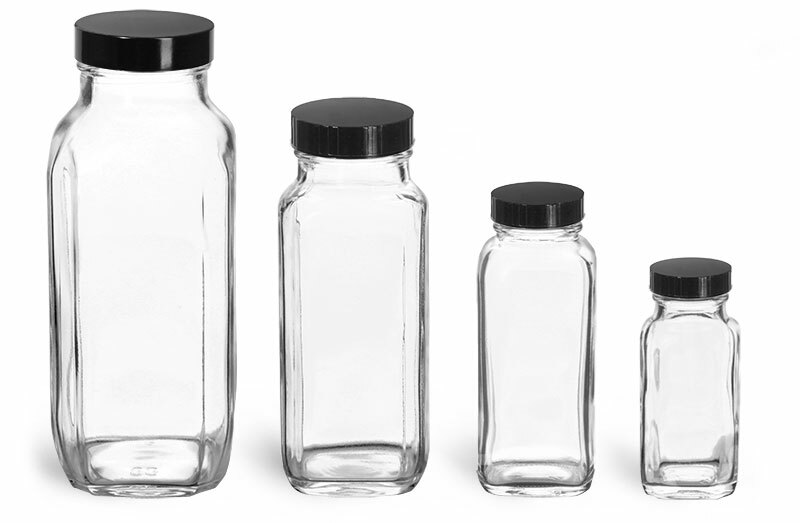 When applied properly, plastisol liners included in the caps will create a hermetic seal with the opening of the glass iced tea bottles, reliably helping to maintain the freshness of your beverages on store shelves. 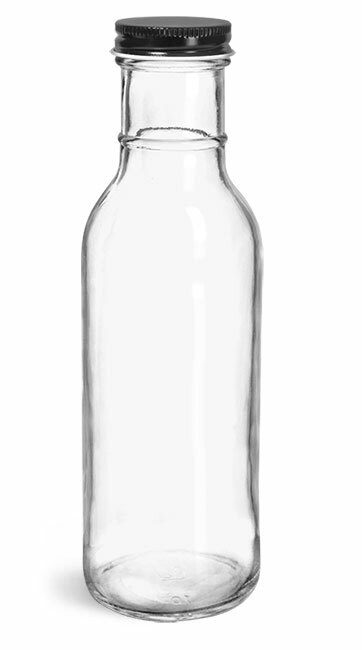 With tall necks, smooth walls for labeling, sturdy bases and a high level of clarity, these glass drink bottles can effectively showcase your line of iced tea drinks.